Sampling hundreds of beers and wines, great music and tasty food are great reasons to come to Bruegala. But, did you realize Bruegala is a charitable event? Our great celebration of beer and wine serves a bigger purpose – we are giving back to our local community! In the last 5 years alone, the Bloomington-Normal Jaycees have raised more than $225,000 for local charitable organizations. 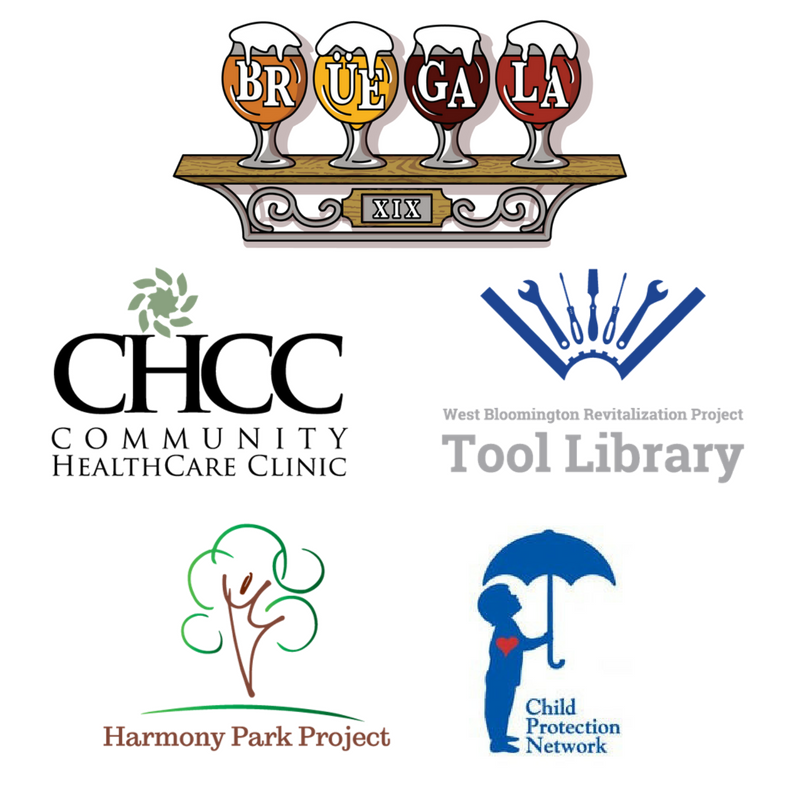 Now, in our 19th year, the Bloomington-Normal Jaycees are proud to present the 4 charitable partners selected for Bruegala 2018!